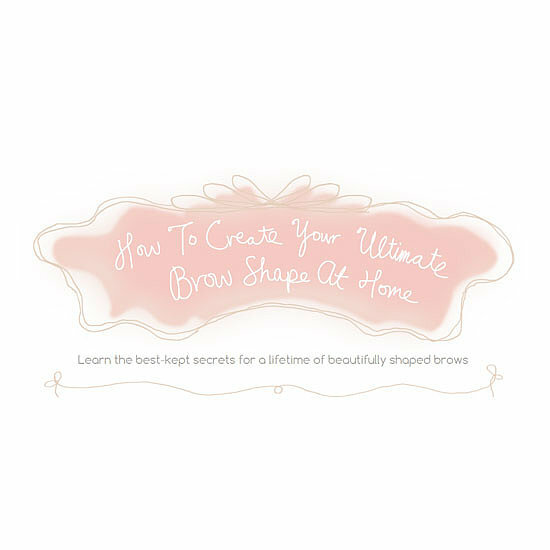 Unless you are blessed with a gorgeous natural shape, invest in a professional brow shaping. A brow artist will work out the right length, shape and style for your face shape, Once you have had this done you can maintain this at home yourself. 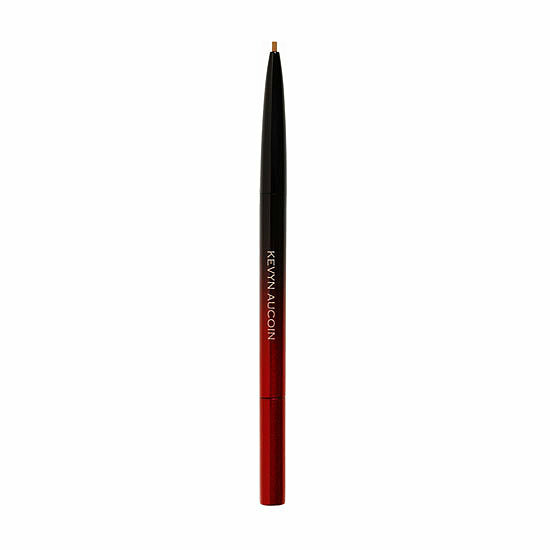 I am also a massive fan of a brow tint, this lifts the brows and gives them a defined and filled look. Keep them clean and do not drop them.. There are a million products on the market to fill your brows and style them. My must haves are a brow brush to brush the brow hairs upwards and then horizontally, a brow pencil to lightly fill any sparse patches and softly outline the brows shape and brow fibers to fill the brows. I don't use a brow wax personally but I do like the look to keep things in place.